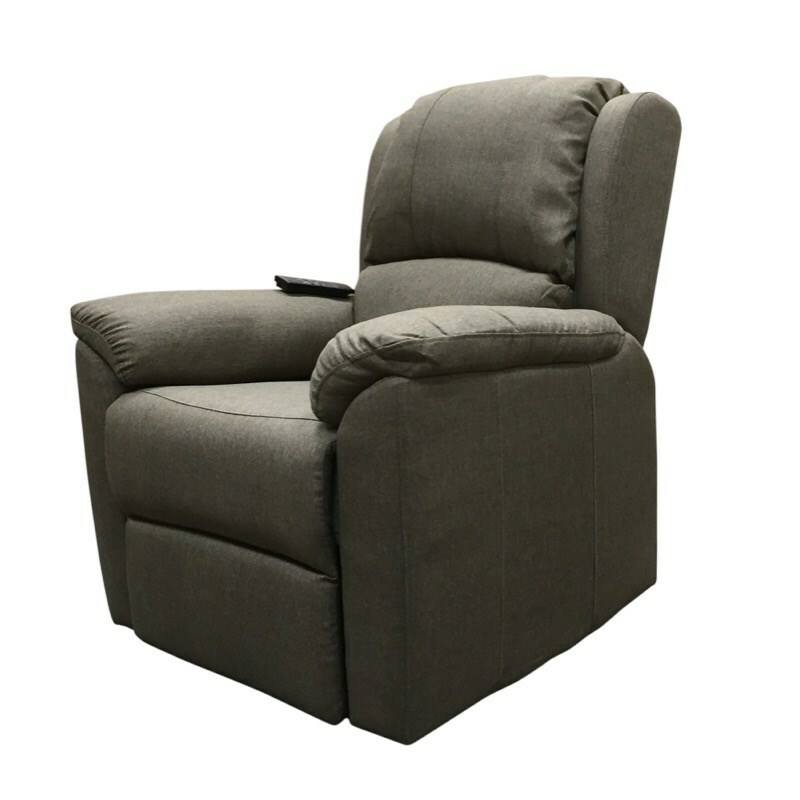 The M-Brand Marlow Riser Recliner chair has a dual motor and features large padded armrests and a modern backrest. Soft Fabric and available in two colours. The M-Brand Marlow Riser Recliner Chair features a dual motor which allows the legrest and backrest to be operated independently. It also features large padded armrests and a modern backrest with 2 padded sections. Available in two fabric colours – Grey & Light Brown.